Designed for low impact isometric exercises and indoor ball games, the Fitness Mad 9 inches soft fit ball ensures a soft feel and easy grip. 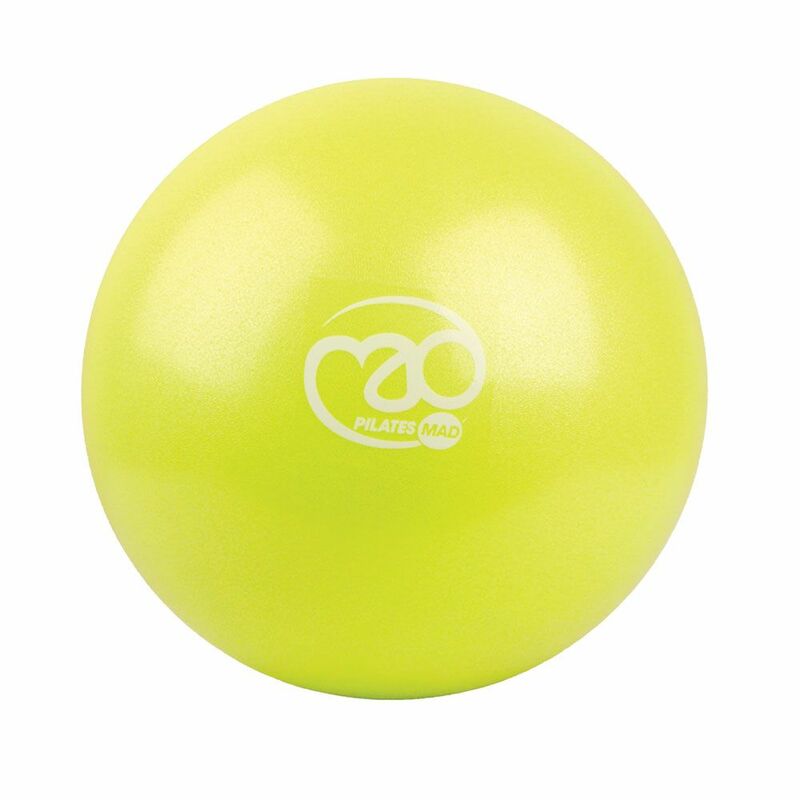 This durable 9" (23cm) ball made of PVC is great for resistance training and can be used for soft play. Keep away from sharp objects. Contains small stopper - not suitable for those under 4 years of age. When inflating, do not exceed stated diameter. 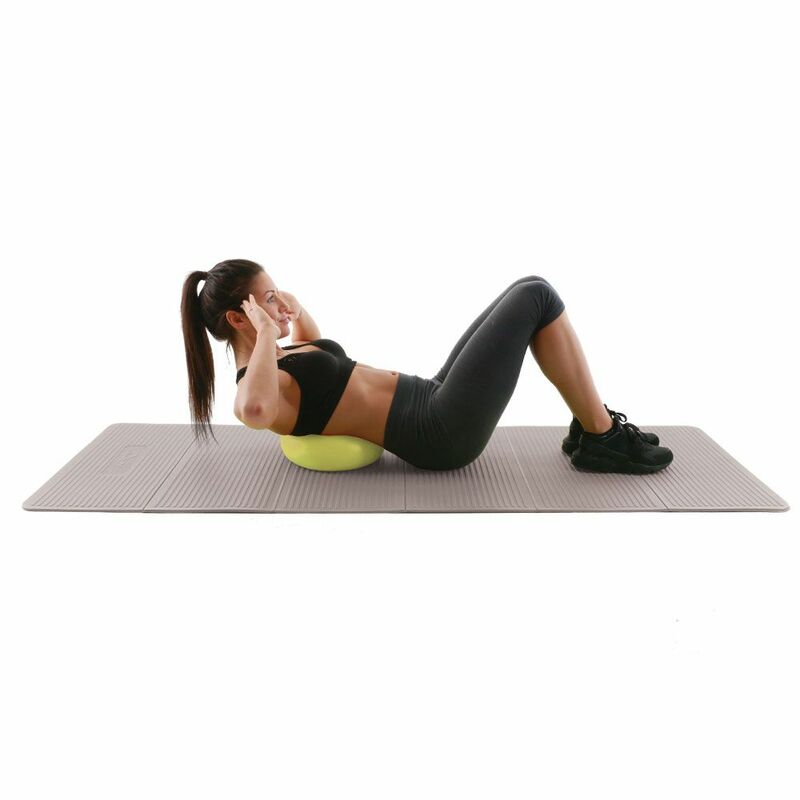 for submitting product review about Fitness Mad 9 Inch Soft Fit Ball.